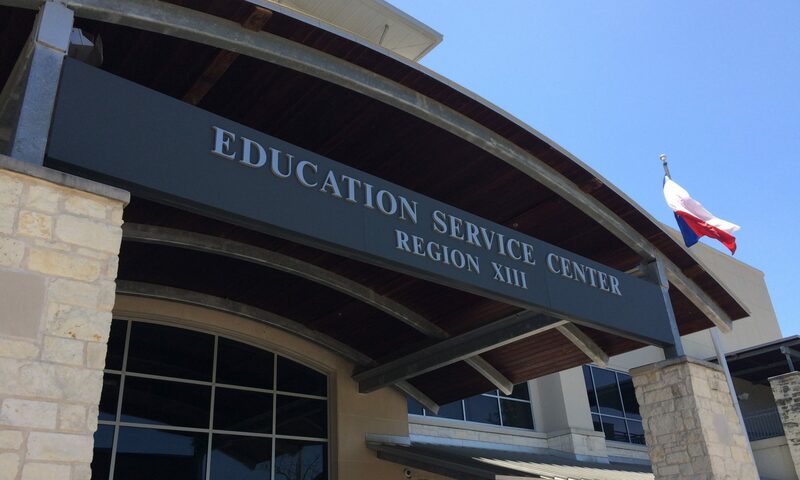 Region 13 Education Service Center (“us”, “we”, or “our”) operates the http://events.esc13.net/ website (the “Service”). We use third party analytics providers, including but not limited to Google Analytics, to collect information about your use of our websites and enable us to improve how our websites work. In addition, our website uses third party cookies from Google Analytics for Display Advertisers, including Google Analytics Demographics and Interest Reporting – which gives us insight into behavior information relating to visitor age, gender and interests on an anonymous and aggregate level. This will help us to understand browsing behavior to give you a better experience whilst visiting our sites. You can learn about Google’s practices by going to https://policies.google.com/privacy?hl=en, and opt-out of them by downloading the Google Analytics opt-out browser add-on, available at https://tools.google.com/dlpage/gaoptout. You can opt out of Google Analytics Advertising features via the NAI consumer opt-out. We use Facebook Custom Audiences to deliver advertisements to Website Visitors on Facebook based on email addresses that we have collected. You may learn more about Facebook Custom Audiences by visiting https://www.facebook.com/help/381385302004628/. Custom Audiences Terms are available at https://www.facebook.com/legal/terms/customaudience. We also may use information associated with Visitor social media accounts, such as demographic and other information about an individual’s title, industry or organization, to improve our marketing efforts if that individual connects those social media accounts to a Website profile.